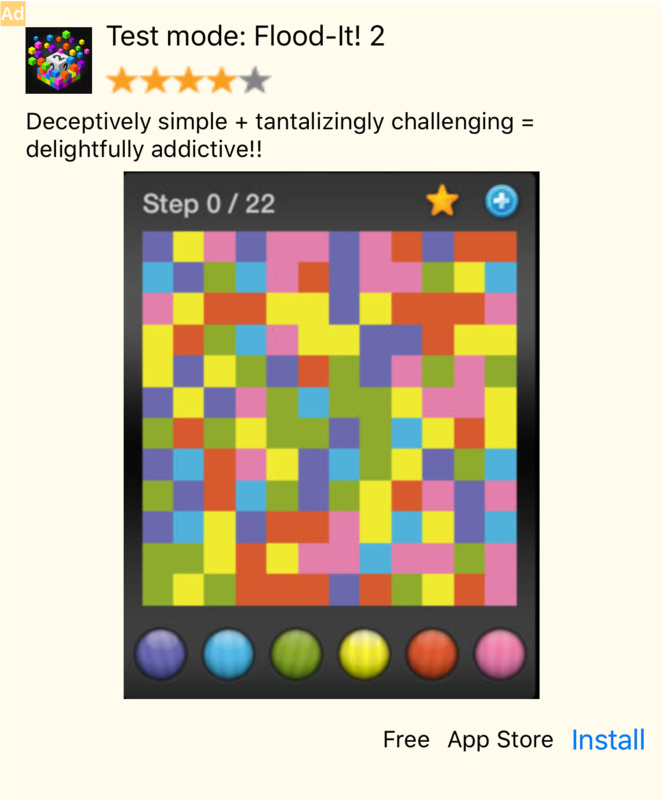 This guide explains how to enable test ads for your ads integration. It's recommended that you enable test ads during development so you can test clickthrough behavior without affecting your reservation campaigns' stats or charging advertisers.  If you want to do more rigorous testing with production-looking ads, you can now configure your device as a test device and use your own ad unit IDs that you've created in the Ad Manager UI. Modify your code to set testDevices on your DFPRequest with your test device ID. This method takes an array of device IDs.